We look forward to the day when a public official on either side of the aisle will fight for the rights of dogs labeled “pit bulls” and take the action needed to end the mass murder, discrimination and fear based ignorance of inherently good dogs based solely on their appearance. Our law and policy makers at all levels would best serve the people and keep us all safe by providing funds and resources to cities, counties and states nationwide that would help hunt down and prosecute animal abusers. By doing so they would be making communities safer for humans and pets, which IS their job. It is mind numbing how the abuse of our dogs is disregarded. How two men can decapitate a pit bull and post video doing it on Facebook and they receive no punishment. Anyone who can abuse and animal can and will go on to commit crimes against people and since pit bulls are the most targeted, starting there seems obvious. To ignore the direct correlation between animal abuse and other violent crimes is to condone it. For the past 4 decades our society and many decision makers choose to vilify and blame the voiceless victims because ignorance is easy and costs less. However, dumb is far more dangerous than any dog of any kind could ever be and it’s not a coincidence that animal abusers go on to be violent offenders and serial killers. Dogs are not the problem, human beings are and to slap animal abusers on the wrist or do nothing, ensures violence against humans in the future. 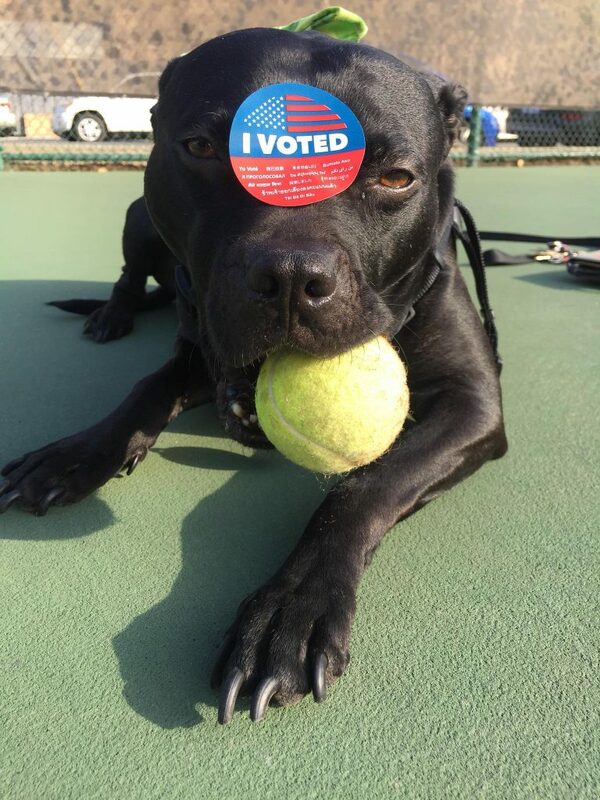 Until our government officials take protecting our dogs and holding humans accountable, it’s up to us to keep fighting, educating, saving and making sure dumb people with power aren’t elected.